As we have outlined in previous blogs, companies can no longer take risks with their security posture. HP recently visited our offices to present the latest security features for their client devices. HP understand users need to browse securely and work safely, with the confidence they have hardened security features on their client device. This blog outlines the features that protect the device of the user. HP Sure Recover lets you quickly and easily reimage your device using only a network connection and can even enable IT to schedule reimaging for the entire fleet. HP Sure Run protects the applications that protect your PC. It helps keeps critical processes running, even if malware tries to shut them down. It is a hardware enforced application that helps guard against malicious attacks on applications and processes. HP Sure Run extends the HP Endpoint Security Controller’s self-healing protection into the OS. It monitors key processes, alerts users and IT of any changes, and restarts them automatically if they’re stopped. HP Sure Start protects firmware that antivirus solutions can’t with the first and only self healing PC BIOS. It automatically self-heals the BIOS from malware, rootkits, or corruption. 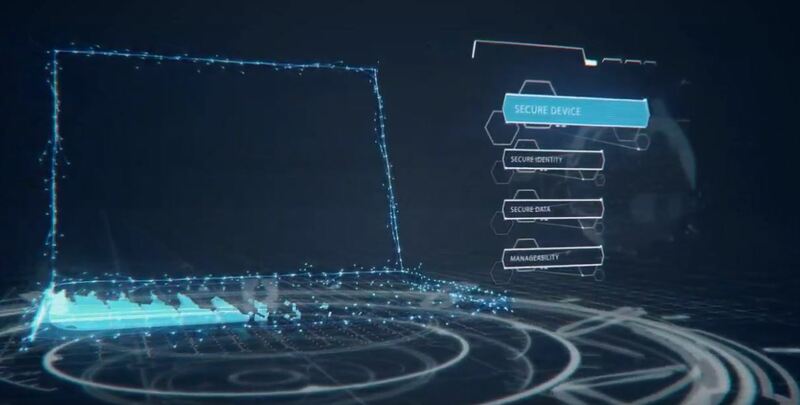 With Runtime Intrusion Detection and easy manageability, HP Sure Start Gen4 can help you increase security, minimize downtime, and prevent costly security breaches. At PFH, we pride ourselves on delivering best value to our customers for their IT investment. 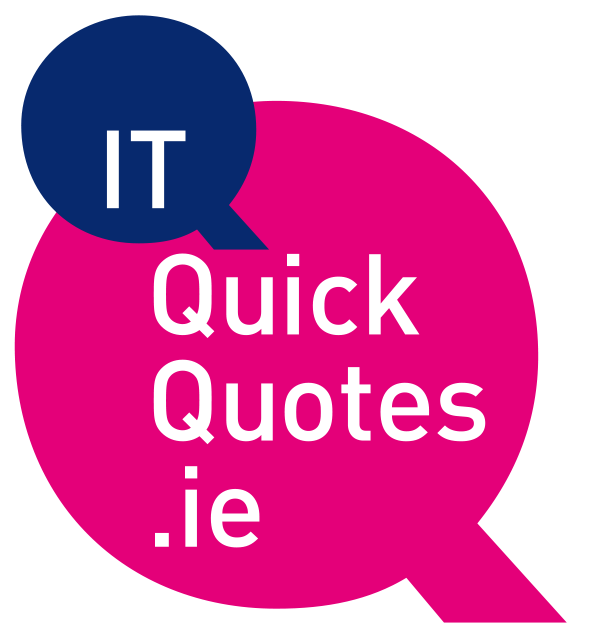 If you need pricing on HP devices, please submit your request via www.ITQuickQuotes.ie and one of our team will provide a quotation within 60 minutes.